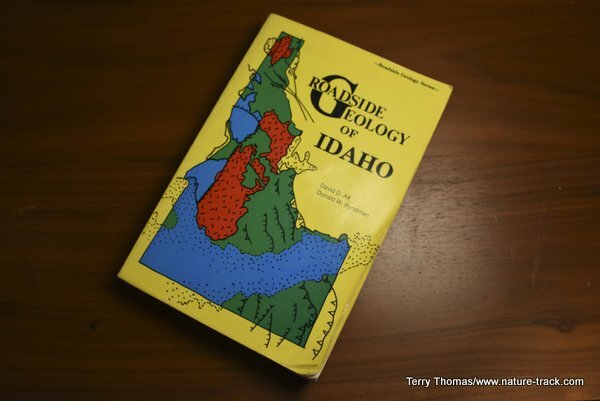 This book, Roadside Geology of Idaho, is part of a series of books on geology written for the layman to use when traveling to better understand the rocky world upon which everything else depends. I have had zero professional training in the world of geology, so when I take on a geology topic like last week’s basin and range, I really stress about getting things right. And I have several geology friends who don’t hesitate to correct me when I make a mistake. In fact, several years ago one of them complimented me on a geology topic, now long forgotten, by saying, “Pretty good—for a non-geologist”, implying that while I wasn’t one hundred percent accurate, I was close. The more I learn about biology though, the more I realize just how important understanding the hard-rock science of geology is. Rocks and minerals are the underpinning of life on this planet. Despite the fact that geologic time is hard to grasp, geology shapes our world and all living things adapt to that geology or fade from the scene. However, I have found geology to be a difficult topic. This science examines the world on a grand scale and where eons of time are tossed about like parade candy. The core of the earth can be discussed in the same sentence as the unimaginably huge continental plates that are moving under our feet as I write this. To explain it all, geologists have pretty much invented a new language and don’t hesitate to throw around words like lithosphere, diabase and gneiss. If that isn’t enough to scare off the average citizen, how about: listric normal faulting, isostatic uplift, oblique strike-slip and metamorphic core complexes, all terms used in Wikipedia to “explain” the basin and range formation. Most of that went right over my head and I scrambled to find an explanation I could understand. I found fathomable enlightenment in a used book I had purchased several years ago to accompany our travels around Idaho. It is called, Roadside Geology of Idaho, by David D. Alt and Donald W. Hyndman. 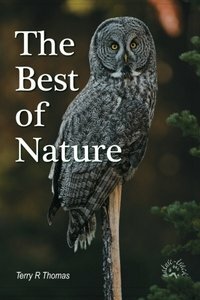 This book is published by Mountain Press Publishing of Missoula, MT. A quick visit to their website revealed that they have published 33 Roadside Geology books. All of the western states are covered including one specifically on the Yellowstone area, another of the series that I own. Each book is written by different experts and so may diverge in their treatment and complexity of geologic phenomena, but my sample size of two suggests that the series is intended to keep a complicated subject on a level a layman can grasp. As the name, Roadside Geology, implies, these books are designed to explain the geology of features that can be readily seen from roads and highways. The first 47 pages give what the authors refer to as the, “Big Picture” and I recommend reading it several times. 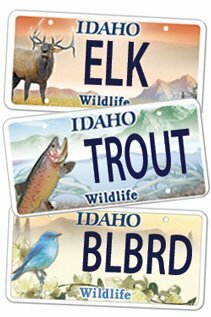 The rest of the state is divided into four areas: Panhandle, central Idaho, southeastern Idaho and Snake River Plain. Each section has a lot of general information and then describes the geology along specific highways, such as: “Highway 26—Idaho Falls to Wyoming”. The pages are full of maps and diagrams but jargon and technical terms are minimized and carefully explained in a glossary. I think I will read my copy of Roadside Geology of Idaho from cover to cover first. Then it will accompany us whenever we travel around the state. With enough effort, I might be able to finally grasp the principles of geology that underpin the world we walk on today.